Going Getty: How Much do Photographers Actually Make? Right from the off, it's important to note that uploading work to Getty Images is not for everyone. 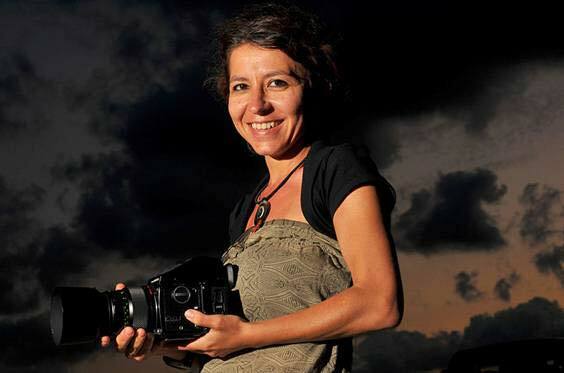 From an anecdotal perspective, there are many photographers - professional and otherwise - who claim to have seen outstanding success through Getty, and an equal number of detractors on the other side of the line who feel it's doing a disservice to honest, hardworking photographers. 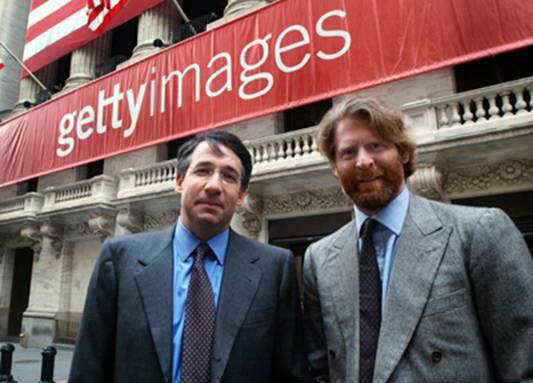 Whichever way you slice it, Getty is here to stay and it's certainly made a couple of people rich - namely, founders Mark Getty and Jonathan Klien, since the image giant was valued at an astronomical $3.3 billion late in 2012. That's no small feat, and it has arguably become a useful resource for anyone trying to purchase stock images. But the question today isn't whether it is a positive or negative force in the industry - it's whether image creators can get in on the cash flow, and if so, to what extent. Let's take a look at how much you can realistically expect to earn through Getty Images. Don't forget that you'll generally need to pay income tax on these earnings, of course, and PayPal will also take a bite of the cherry on its way from Getty's side to your account.